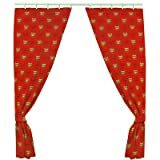 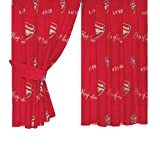 One pair of Arsenal curtains. 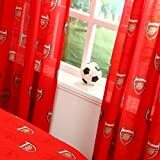 Ideal for the bedroom of any fan. 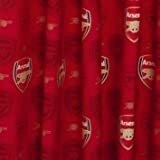 Sizes (all approx) - Width: 168cm (66inch), Drop: 183cm (72inch).